Mary Kay® Cream Blush glides on like a cream and then transforms to a natural, powdery finish. Layer for sheer, buildable color. Creamy, dreamy blush. It’s the best of both worlds. 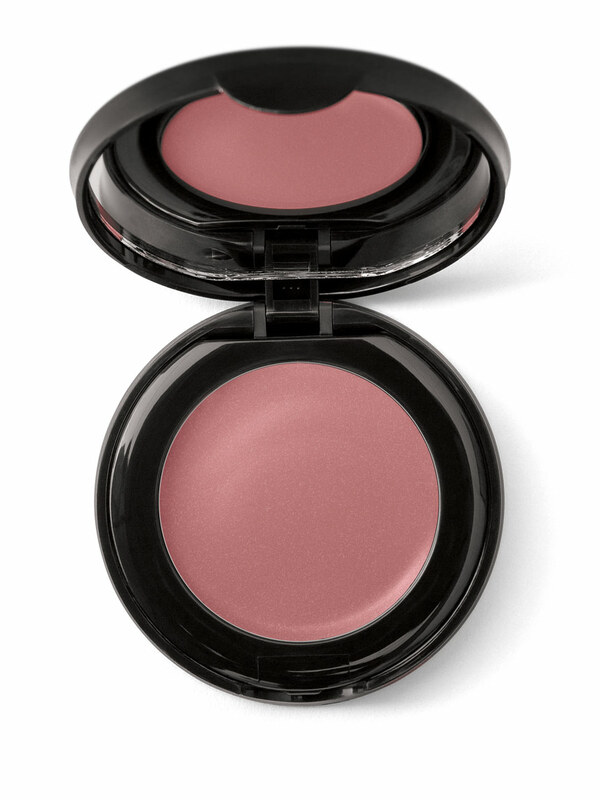 Mary Kay® Cream Blush glides on like a cream and then transforms to a natural, powdery finish. It’s the perfect choice if you want a natural look and don’t wear a lot of makeup or if you want a more dramatic look and like to layer your color. Apply for just a hint of color or layer for sheer, buildable coverage in either pearl or matte shades. The formula is infused with white lily bulb extract plus peach extract. Peaches are known to be rich in vitamin C, and both ingredients are skin-protecting antioxidants. 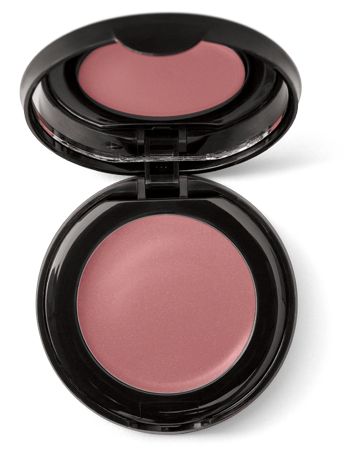 Cream blush can be used with fingers, cream formula brush or a sponge. Apply to leave just a hint of color or layer for buildable color until desired intensity is reached. Prunus Persica (Peach) Fruit Extract (Peach Fruit Extract, Peach Extract) is a conditioner that helps improve the appearance of skin or hair. Lilium Candidum Bulb Extract (White Lily Extract, Madonna Lily Extract) is an antioxidant that helps improve the appearance of skin (e.g., skin looks softer, smoother, etc.) or hair. Infused with White Lily Bulb Extract plus Peach Extract, both ingredients are skin-protecting antioxidants.